Summer’s heat is best beat by popsicles. There is something about eating this icy treat that can cool any kid’s, or any adult’s, entire body. 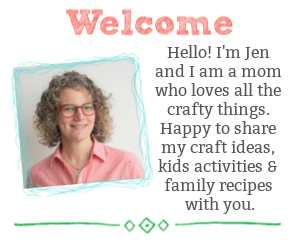 I usually simply pour whatever juice we have into our popsicle mould…this year I wanted to learn how to make popsicles that use seasonal, fresh fruit instead. 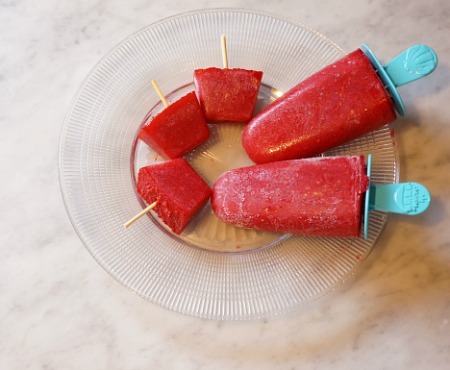 So, we went to the grocery store grabbed some fruit and made these delicious frozen treats…and you can too. 1. Make a batch of simple syrup – pour water and sugar into a small pot, boil until the sugar is completely dissolved…set aside to cool. 2. 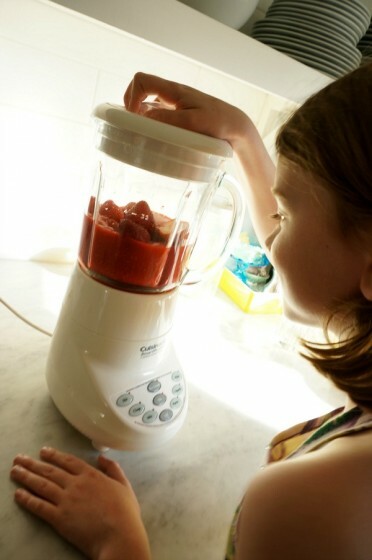 Add raspberries and strawberries to blender, or food processor, add lemon juice and blend until the fruit is pureed. 3. 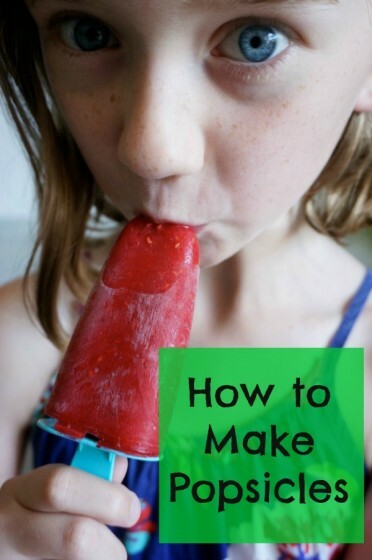 Add 2 tbsp of simple syrup…blend and taste…it’s up to you how much simple syrup to add…it really depends on how sweet the fruit is and how sweet you want your popsicles to be. 4. 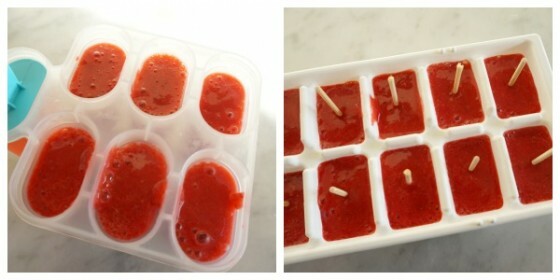 Pour the berry mixture into your popsicle mould…ours makes 7 popsicles…OR, pour the berry mixture into an ice cube tray…we broke long wooden skewers into 3 inch pieces and placed them in the middle of each ice cube. 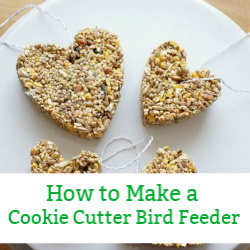 The mixture is so thick that the skewer stays upright. Place in the freezer and wait. The little ice cube pops were a hit too. 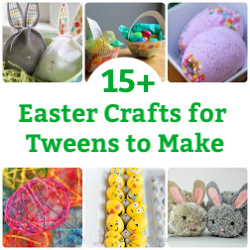 They were the perfect size for little ones (just make sure they don’t eat the skewer). In fact, we even added our ice cube pops to our glasses of lemonade and created raspberry, strawberry lemonade…yummy. This combination of any fresh berries, lemon juice and simple syrup will work. 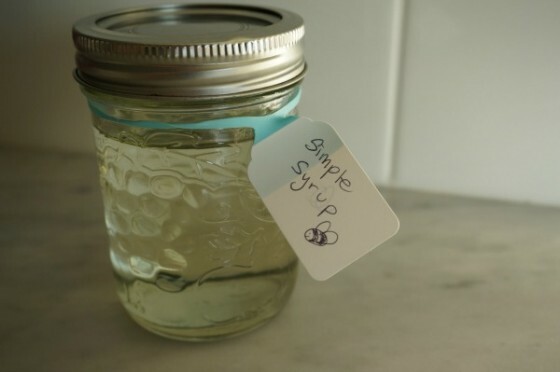 And if you are wondering how to use the rest of your simple syrup it can be used in many different recipes; mojitos, sweetened tea, lemonade, brush the top of freshly baked cake, etc.